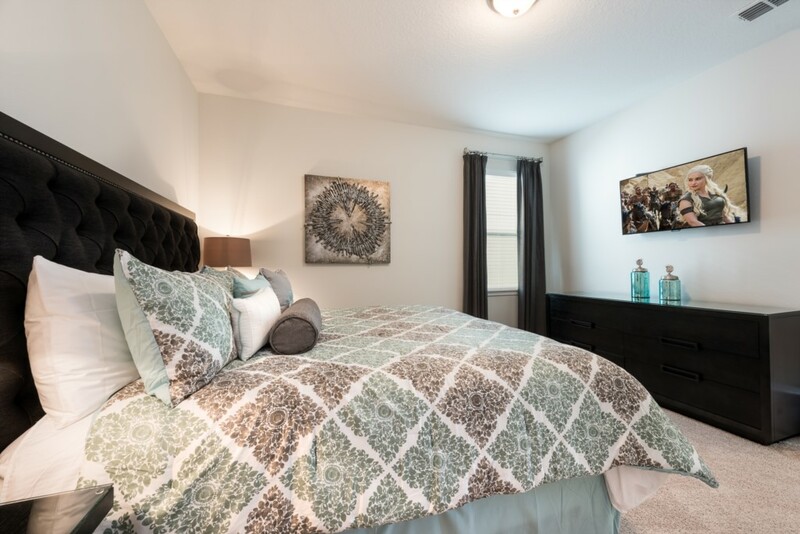 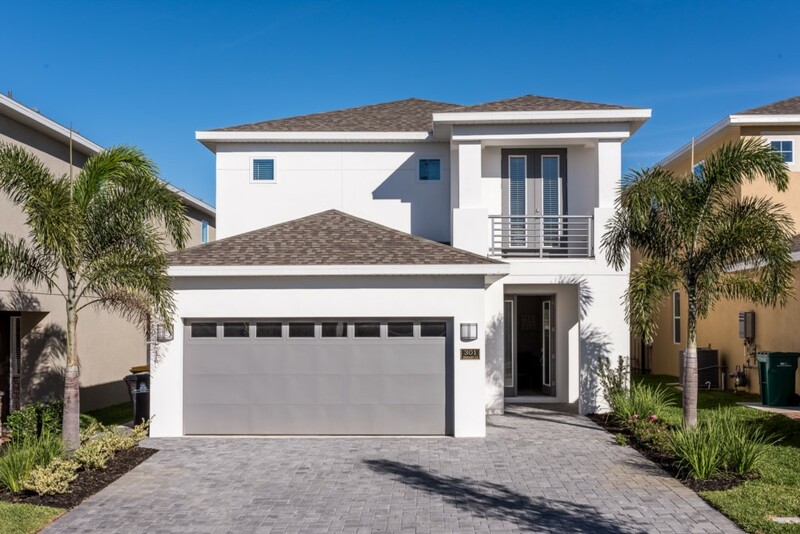 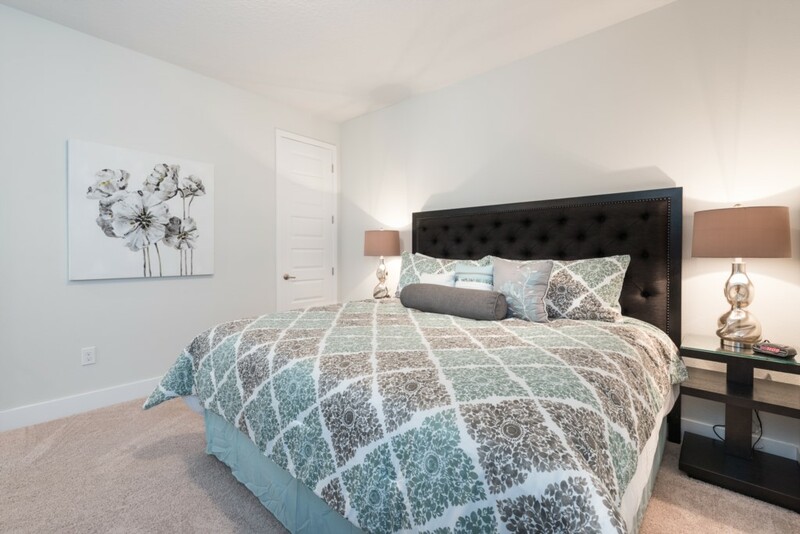 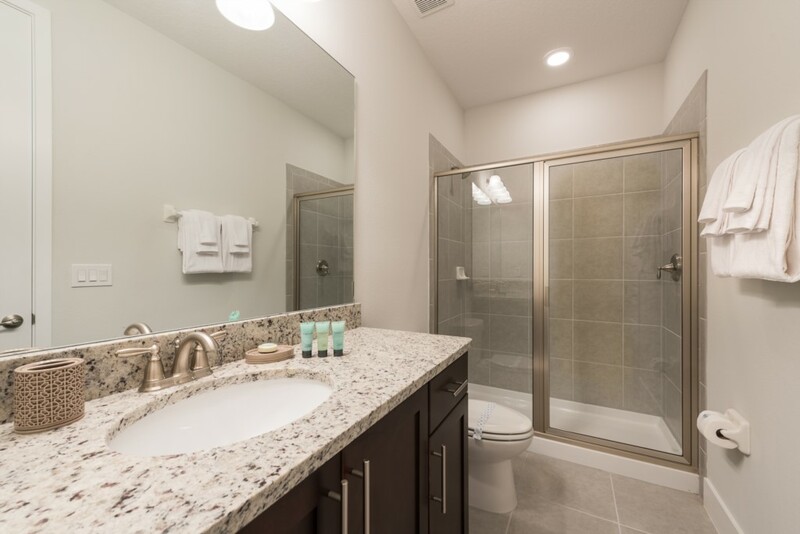 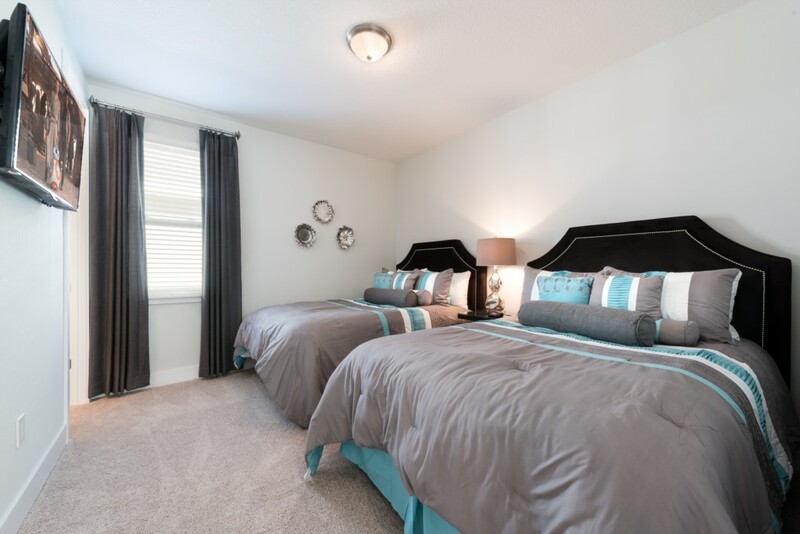 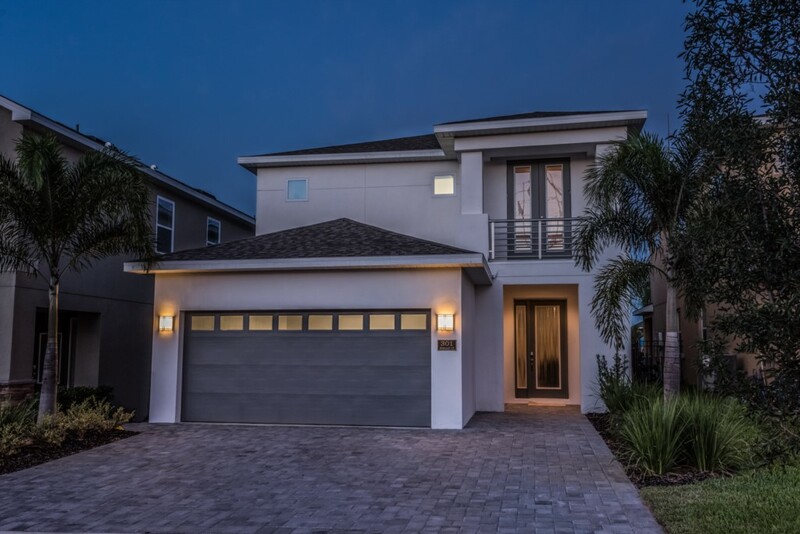 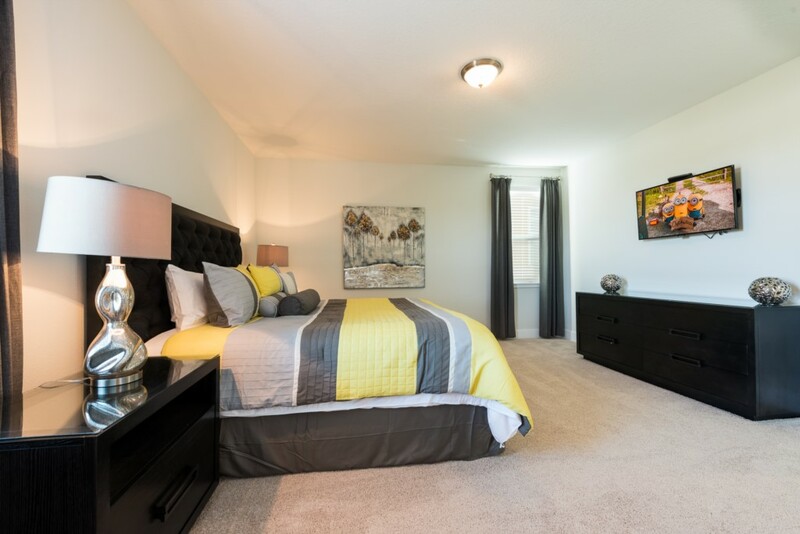 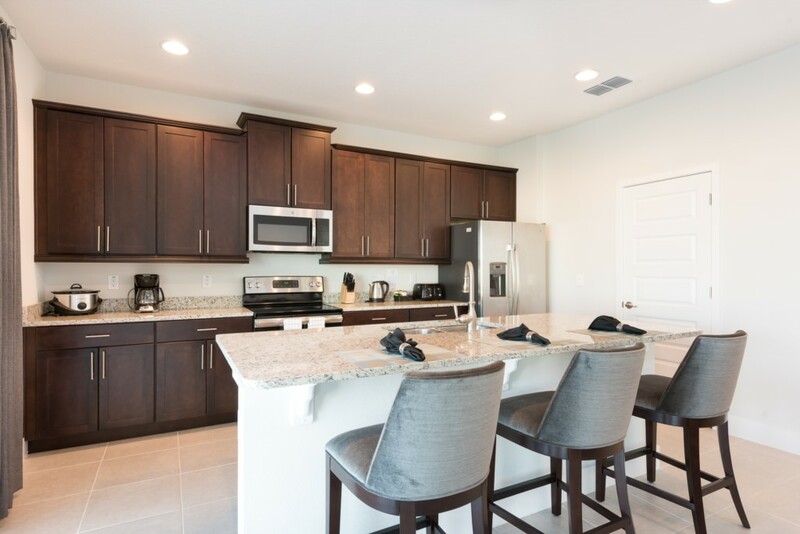 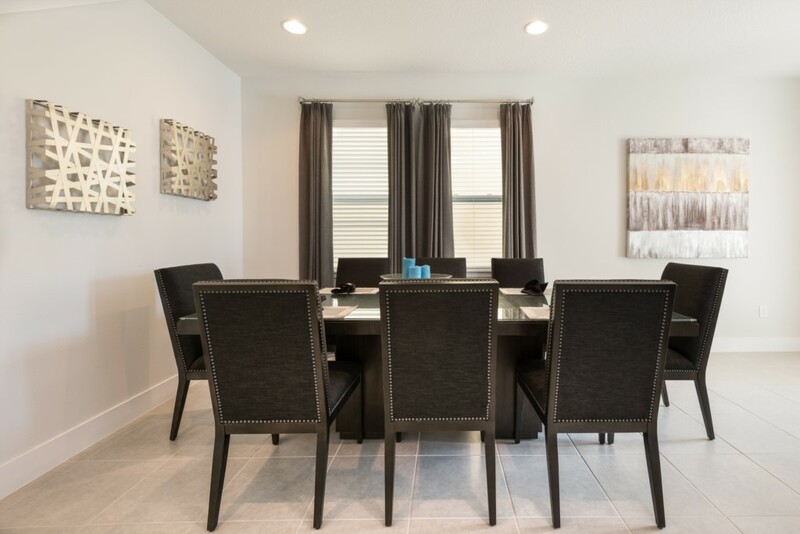 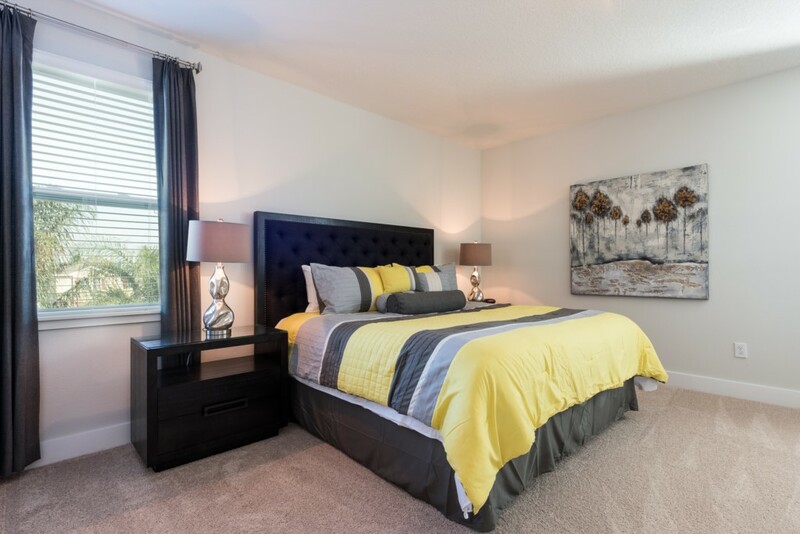 This brand new home is conveniently located close to parks and major routes around all of Central Florida. 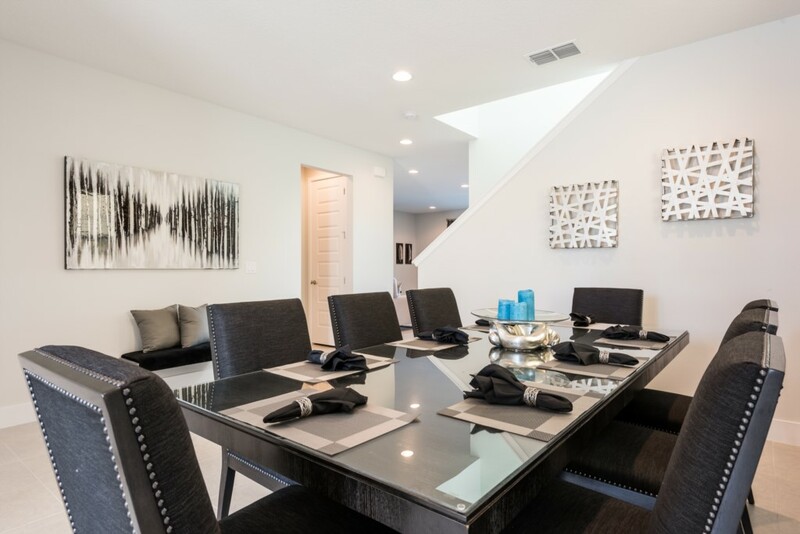 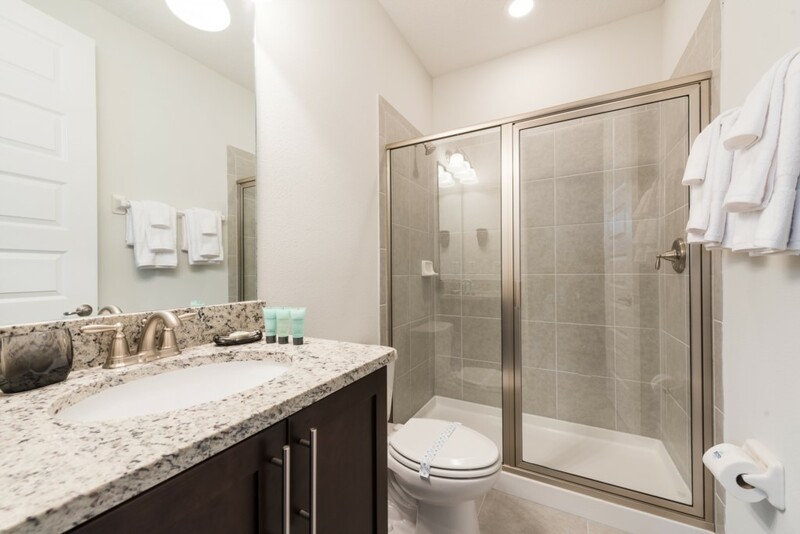 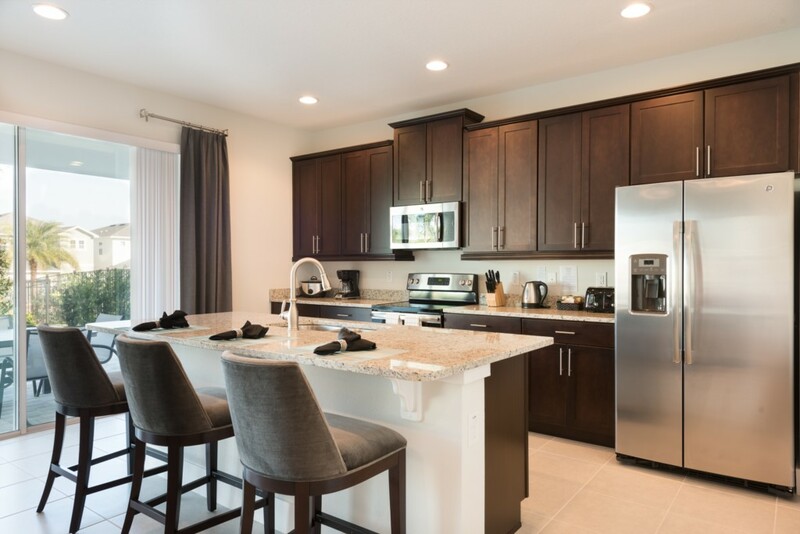 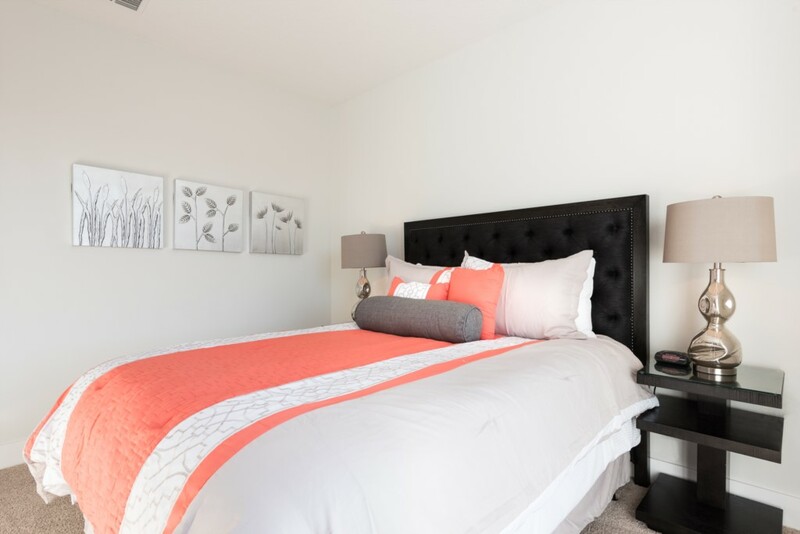 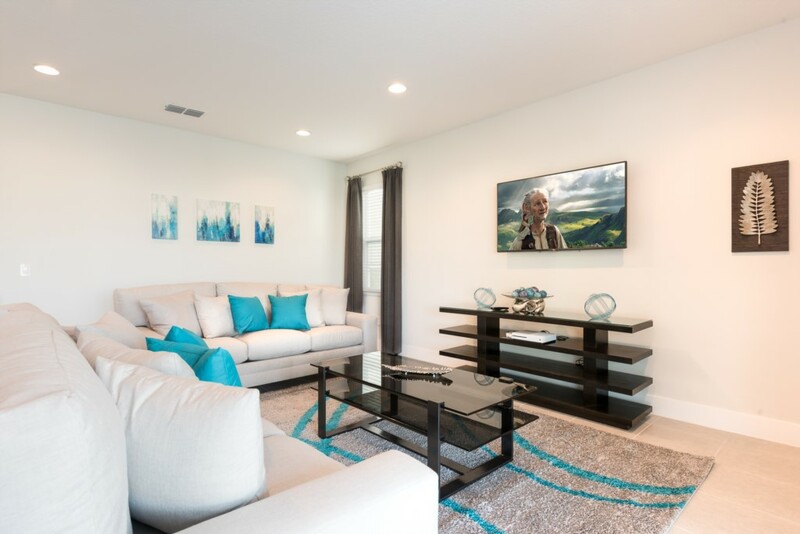 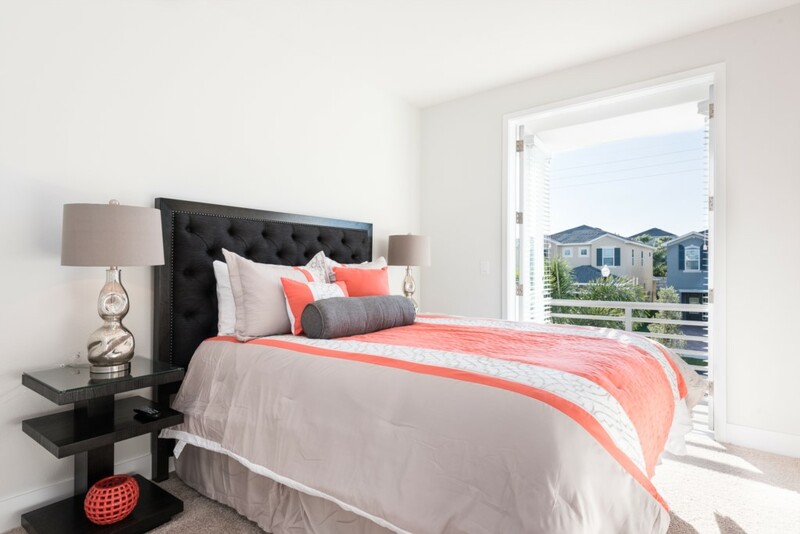 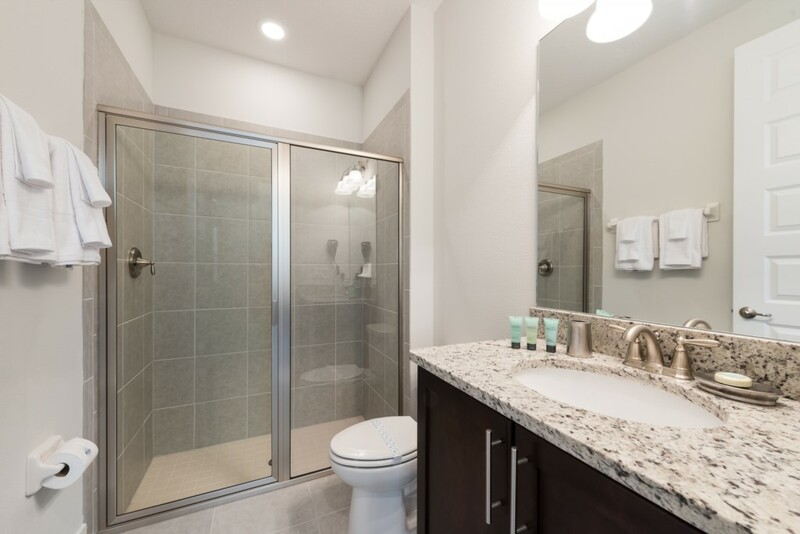 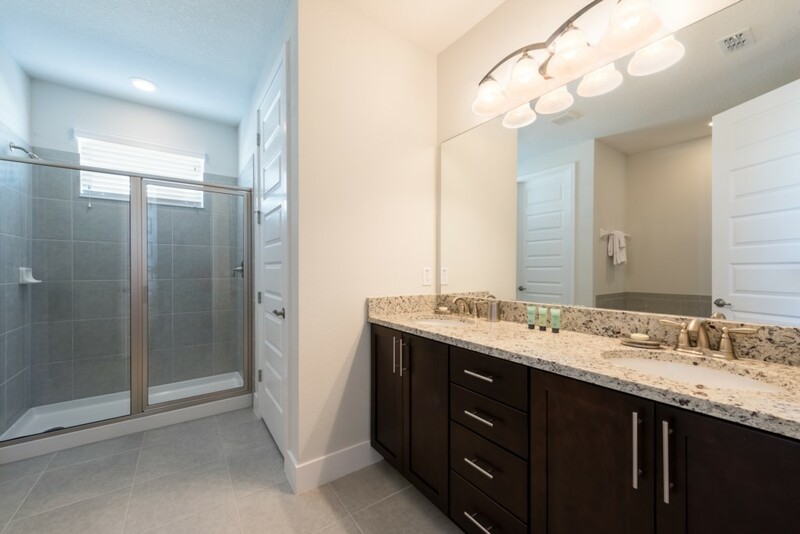 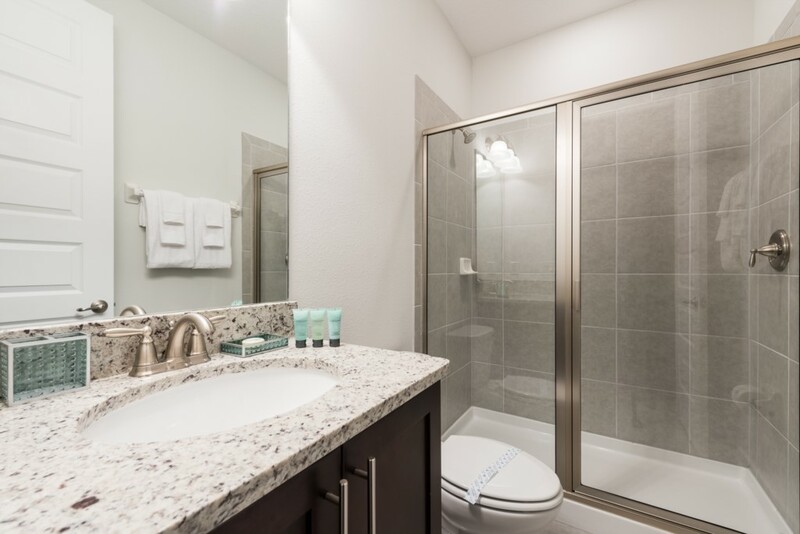 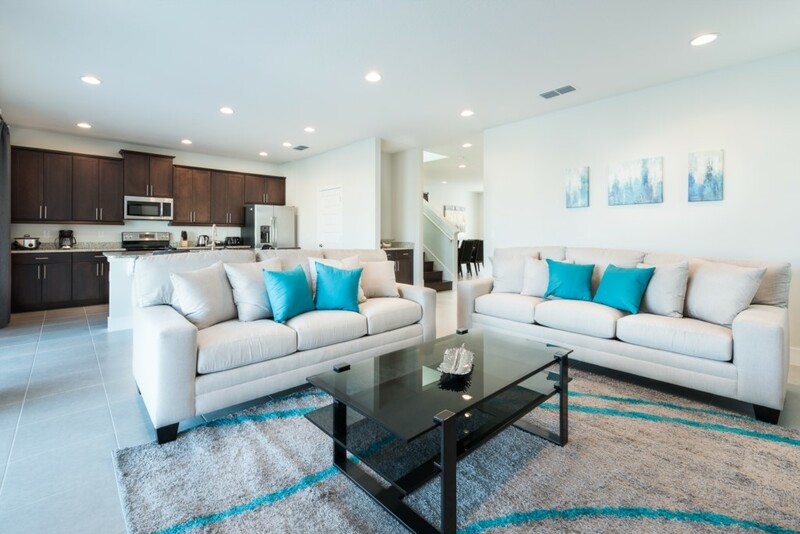 Adults will adore the convenient location and amenities at the Encore Club, but this spacious and comfortable 5 bedroom vacation home is definitely going to make the entire family delighted throughout your stay with us. 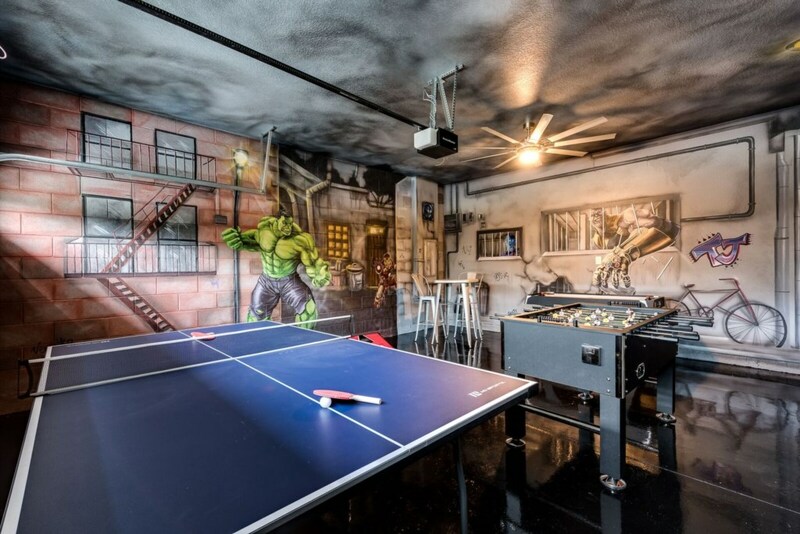 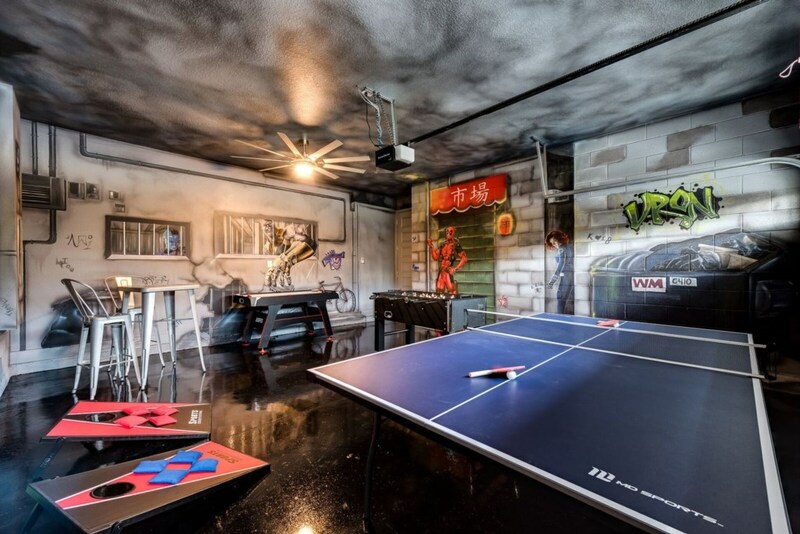 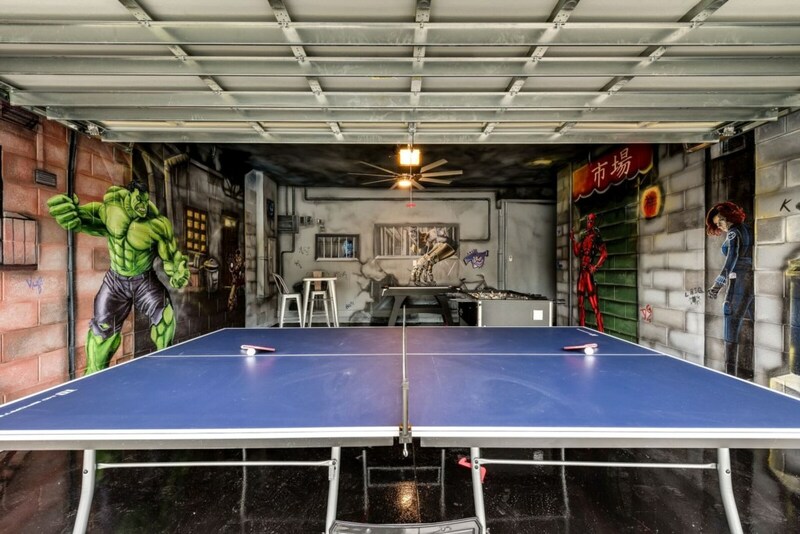 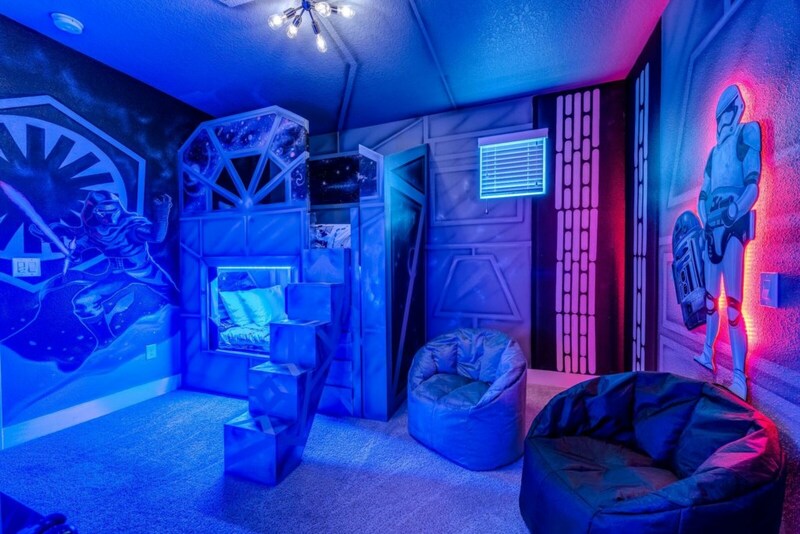 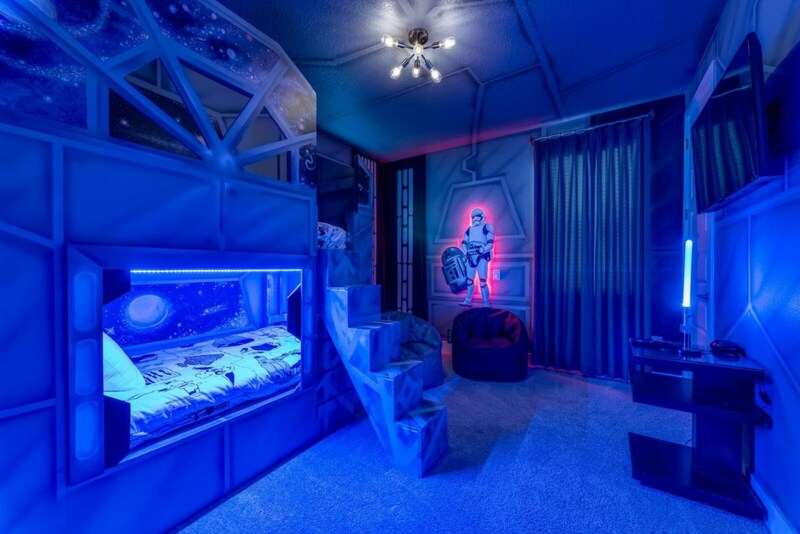 Plus there is a children's themed bedroom perfect for the little ones in the group and a superhero themed games room with an air hockey, foosball and ping pong table! 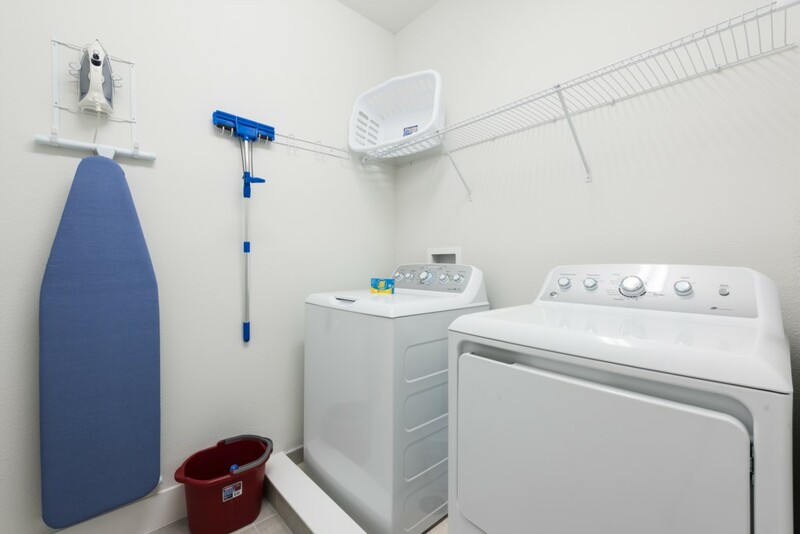 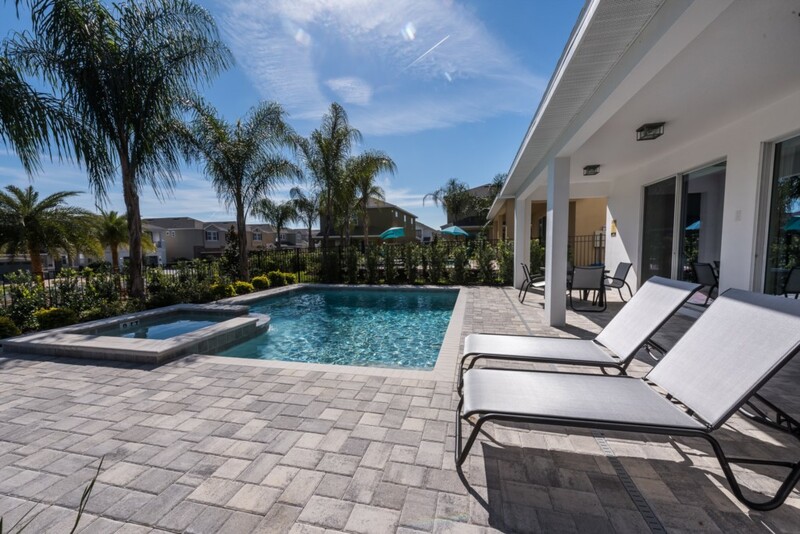 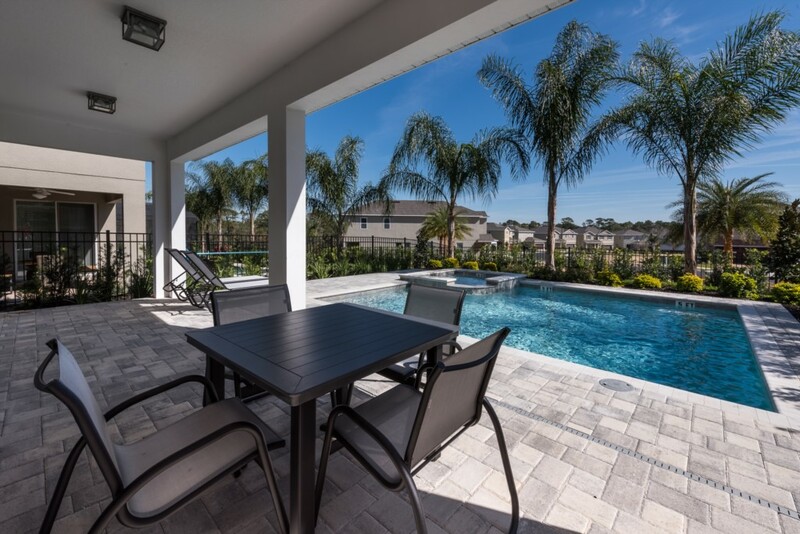 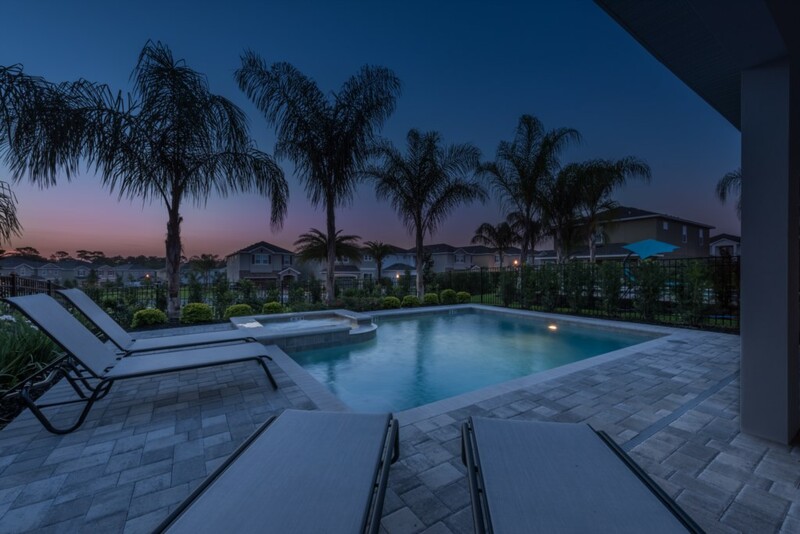 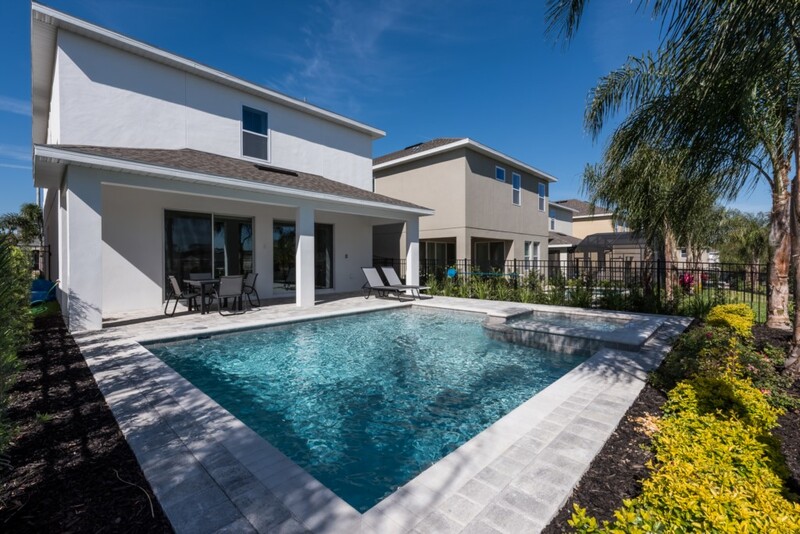 All of this, just 6 minutes away from Walt Disney World, with an exclusive luxury resort pool and amenities!